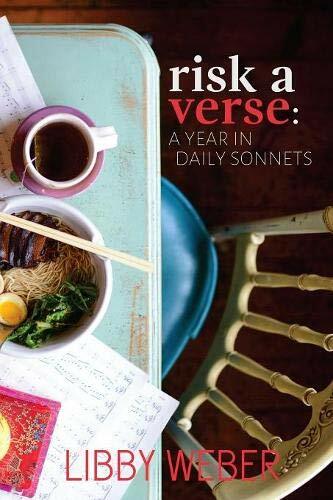 Readers used to poetry collections or volumes where the prose knows if it is fiction or nonfiction might at first be perplexed by the way genre boundaries are transgressed or redrawn this time around. But my bet is that those who come with a spirit of adventure will be rewarded by the irreverence and innovation on almost every page. 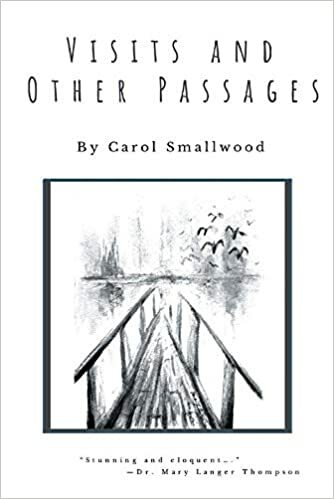 Visits and Other Passages provides enough threads of a motif that knits up a quest myth, patterns of loss and recovery, and the power of visitation. Don’t let these details slip by you. The ways that time and war shape language and geography run parallel to the way that the human soul transmigrates; and they shape the identity of the beings that are geboren and gestorben (38) there. 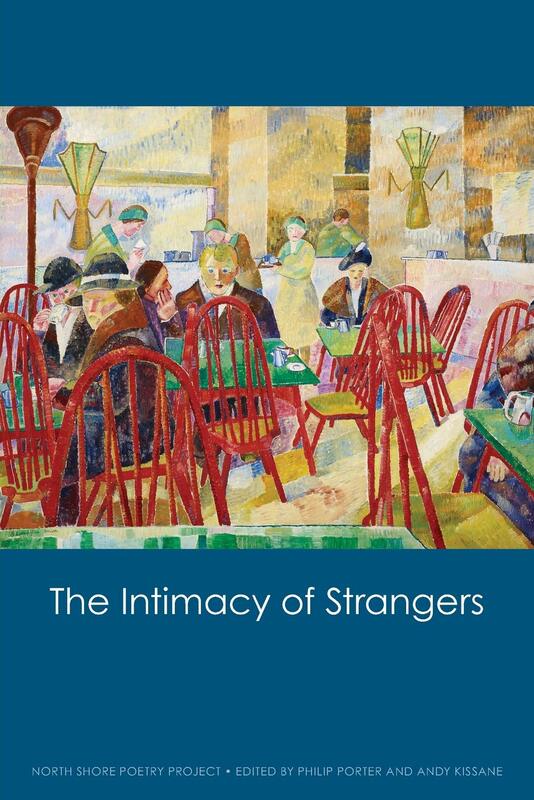 The dinners sound sumptuous, and it’s easy to imagine the environment in which the work would have been read: full of laughter, shared moments of intensity, and of a deep-seated acceptance of the differences that make us unique, interesting, and yet connect us to one another. 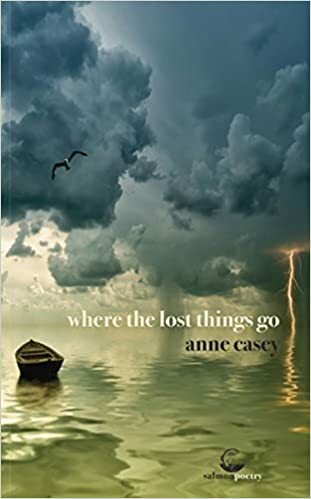 Where the Lost Things Go is a powerful book. 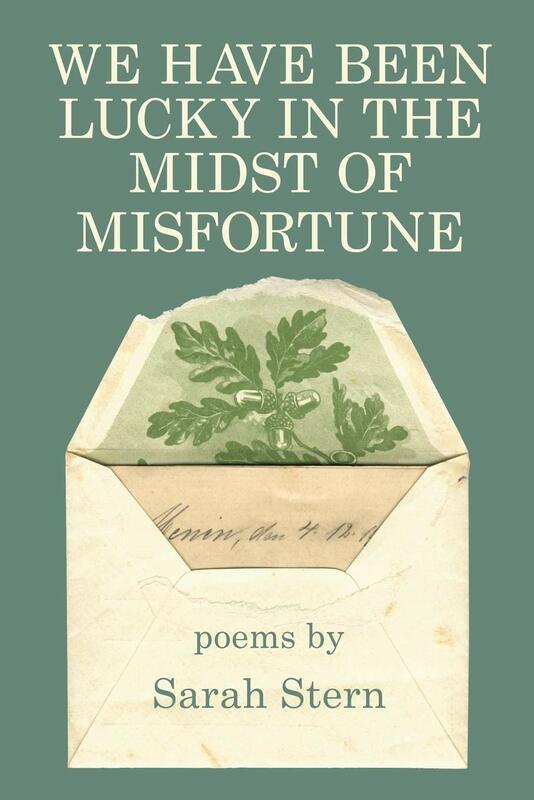 The immediate accessibility of the poetry does not diminish the impact of the work, which moves through key moments in life, tracking grief, loss, ageing, parenting, and what it means to take a stance in a world where the need for compassion as a political gesture–deep-seated humanism–is greater than it has ever been. 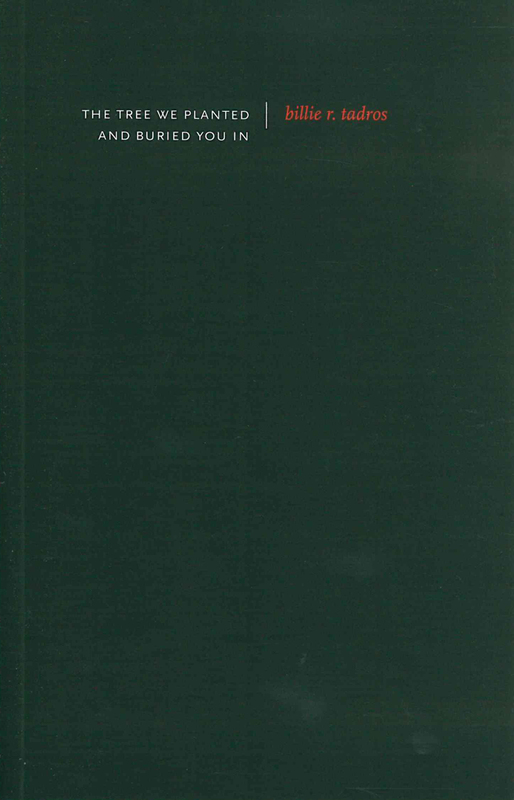 The title emphasizes the orthogonal relationship between the ever-presence of a loved one in presence and in absence. Almost as if love itself is a kind of eu-trauma. 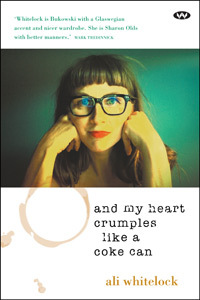 A poetics that attempts to grasp the complexity of loving as, with, and through trauma. 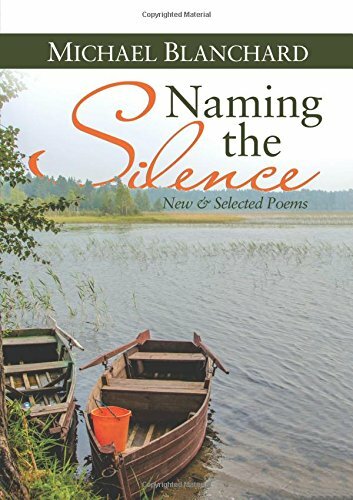 Blanchard consistently displays an ease with poems in both short and long form and reveals a practiced command of nuanced phrasing, versification, and evocative imagery. While the works might be somewhat more formal in style than those of many of his contemporaries, there is no dominant or predetermined verse form here. With its keen eye and impeccable phrasing, Lisa Bellamy’s The Northway gives us good-natured laughter, the kind of feeling you get from a Masterpiece Theater series…and it is ever so much more respectable and rewarding than a binge-watch. 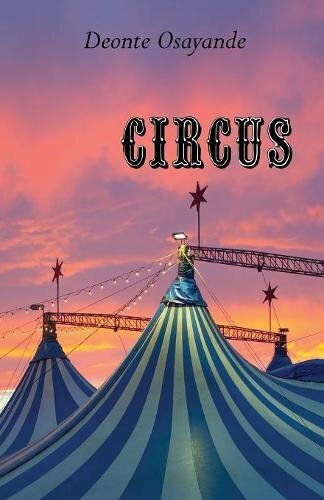 The poetry manages to be both pithy and almost hysterically funny, not an easy mix to achieve, but that is how life works: the paradox of what we carry and what we experience in each moment. Whitlock captures this duality perfectly, taking a stand-up comedian’s incision to pretension and human foibles.